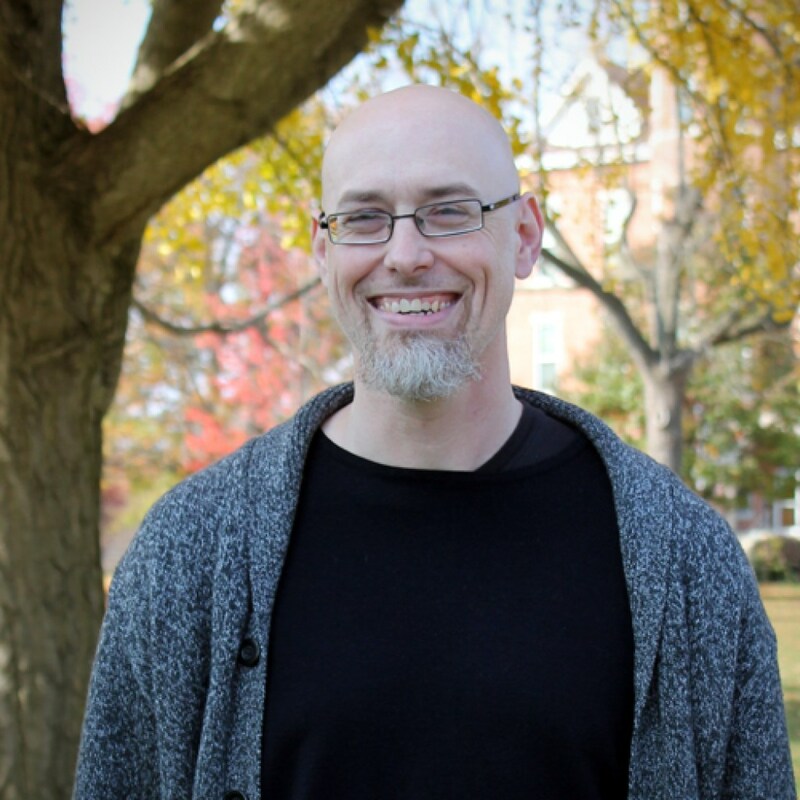 In the published version of his University of Oxford doctoral thesis, Oral Tradition and Synoptic Verbal Agreement (Pickwick, 2016), Travis M. Derico takes a different approach to the question of oral tradition and the development and composition of the Synoptic Gospels. 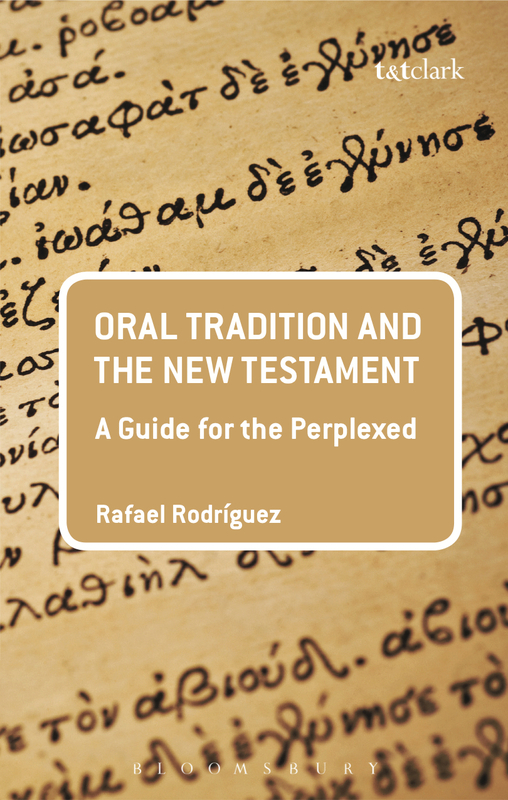 In the main, Derico notes, oral tradition is invoked by gospels scholars to explain variation among the gospels, since variability is the “one characteristic that is now almost universally acknowledged by New Testament scholars as being essential to oral tradition” (5). Nearly by default, stability and agreement—especially verbal, but also of order—is an index of the influence of written tradition. Rather than appeal to the [in]famous variation of our Synoptic Gospels and offer an oral-traditional explanation of that variation, Derico takes aim at the assumption that stability results from the influence of written, literary tradition. (To be sure, the claim that written tradition is not or cannot be subject to similar forces of variability have been falling out of favor for some time now; see David Parker’s now-famous book, The Living Text of the Gospels [Cambridge University Press, 1997], and Parker’s massive influence over the practice and conception of NT text criticism.) If—Derico would say “Since”—we know that oral Jesus traditions influenced the Synoptic Gospels’ composition, we cannot equate agreement with literary influence and variability with oral. Derico proposes an alternate research agenda. He suggests “we could hunt down and survey a large number of comparable parallel oral-traditional texts, and see whether they bear any relevant similarities to the Synoptics” (11). 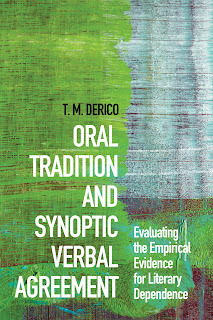 For this, Derico turns to the programmatic work of John Miles Foley (1947–2012), who offers three principles for identifying appropriate and relevant comparanda and for their comparative analysis: tradition-dependence (respecting the particular, idiosyncratic forms, features, and functions of each tradition), genre-dependence (comparing like with like rather than dissolving the vast variety of types of oral tradition into a single typology [viz., oral tradition]), and text-dependence (taking into account the textual dynamics of our evidence and its relation to oral verbal art, including especially the willingness to admit our ignorance in the face of lacunae in our evidence). Derico sets out to “address the agreement in wording displayed among many parallel Synoptic pericopae,” in particular to “expose the consensus view [that agreement is evidence of the influence of literary, written tradition] to serious scrutiny” (15). Though Derico’s analysis privileges and focuses on verbal similarities among the Synoptic Gospels, the Introduction does end with one reference to that other significant kind of agreement among Matthew, Mark, and Luke: agreement in order (see p. 16). 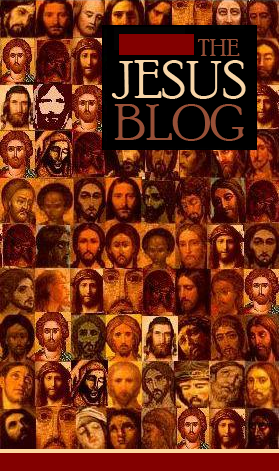 None of this proves one way or another whether the patterns of verbal similarities between our gospels result from the use of oral or written sources, and Derico doesn't offer his argument in support of one or the other kind of sources. Instead, Derico's argument is much more restrained: The evidence underlying the claim that the Synoptic Gospels' verbal agreements must result from a literary relationship is "much weaker than is generally supposed," and, conversely, the evidence against this claim is "rather stronger than has been advertised." In other words, Chapters 2–5 don't argue for oral rather than written sources behind the gospels' verbal agreements; they only undermine gospels scholars' confidence that verbal agreements must be indicative of written rather than oral sources. Derico ends with a call for gospels scholars to pursue or commission ethnographic fieldwork seeking to discover, analyze, and comparatively present "the relevant sorts of oral-traditional data" in order to shed light on what is actually possible in the production of written texts like our gospels (266). The book also includes two appendices, the first with transcripts of Derico's oral-traditional narratives and the second with comparative analyses of the verbal similarities in those narratives. There is also a bibliography and three indices (modern authors, subject, and gospel and other ancient texts). As I mentioned in my previous post, I was negatively predisposed to Derico's thesis when I first picked up his book. My own skepticism toward source-critical theories—Alan Kirk has not unfairly called me a "Synoptic source-critical agnostic"—is not motivated by a belief that oral-traditional phenomena fully explain the composition of and relationship between our Synoptic Gospels. Instead, my skepticism is a reaction against the confidence with which synoptic source critics build upon their presuppositions of literary source relationships between Mark, Matthew, and Luke. That does not, however, predispose me to prefer over-confident presuppositions of oral relationships. But this is the beauty of Derico's argument: Nowhere does he over-extend his evidence. He clearly demonstrates (some of) the kinds of verbal similarities we see in the Synoptic Gospels within certainly oral-traditional narratives; he does not claim that those similarities prove our gospels are orally and not literarily related. Moreover, his use of comparative analytical methods strikes me as a significant advance over other gospels scholars' comparative works, especially the psychological experiments of Robert K. McIver and April D. DeConick. Derico is careful to compare like with like (the experiments described by McIver and DeConick do not provide useful comparanda for the Synoptic Gospels); he also remains circumspect in his conclusions. Derico spends all his analytical energies on verbal similarities between the Synoptic Gospels (and comparable verbal similarities in his Whitman transcriptions). He does not address that other pillar of source-critical analysis: similarities in order of pericopae. This is a lacuna Synoptic Gospels source critics will want to address, either to redress Derico's thesis or to extend it. 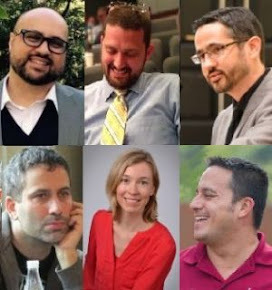 Biblical scholars interested in questions of media criticism, performance, oral tradition, etc. ought to commit this to memory; it would help them to do so if they read my Oral Tradition and the New Testament: A Guide for the Perplexed (T&T Clark, 2014), esp. Chapter 4. 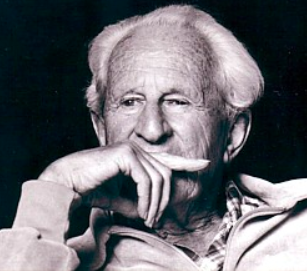 The oral expression of tradition (or even of information more generally) is subject to the entirety of the breadth of human variability, whether at the individual, social, or cultural levels: it can be impromptu, scripted, or something in between. It can be informal or ritual, or something in between. It can be sacred, deviant, or something in between. It can be spoken by educated elites, illiterate peasants, or someone in between. And so on. 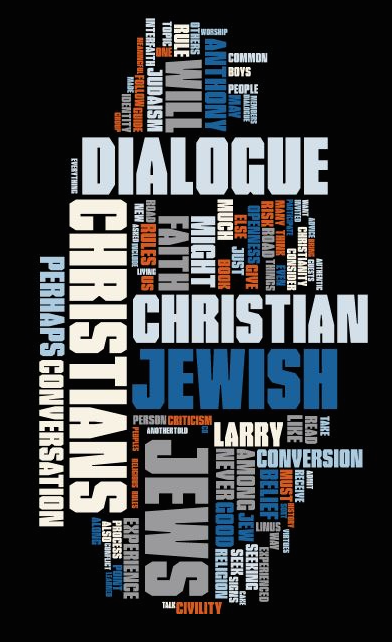 The categories typically offered to us (e.g., "oral" or "literary"), these are inadequate at every level. I might add one final recommendation. I'm not a fan of Kenneth Bailey's theory of "informal controlled oral tradition," and I'm particularly skeptical of the uses of that theory by gospels scholars (esp. James D. G. Dunn, but also N. T. Wright and Richard Bauckham, as well as those influenced by these three). Bailey's theory has been subjected to repeated (and thorough) debunking, and I've commented elsewhere that the debunking itself has been problematic. Derico spends over 50 pages discussing Bailey's theory (pp. 63–114), with over half of that space devoted to Theodore Weeden's critique (pp. 89–114). Those of you who think Weeden has disproved Bailey's theory—of which, again, I am no advocate—will need to deal with Derico's analysis, which I think puts Weeden's objections to rest. This is an important book for everyone interested in the composition of the Synoptic Gospels, whether your interests are primarily source-critical (identification and analysis of written sources) or performance-critical (analysis of oral sources). Did you beat up Travis Derico? 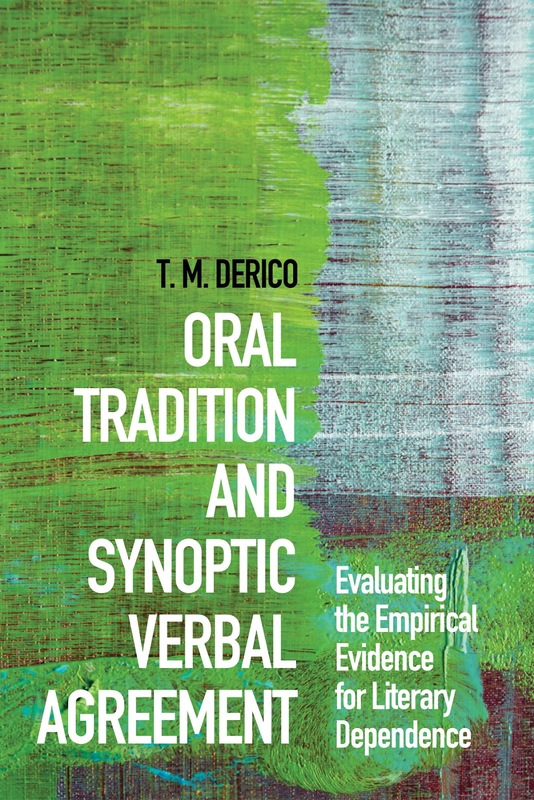 I'm preparing a review post of Travis M. Derico's published doctoral thesis (University of Oxford), Oral Tradition and Synoptic Verbal Agreement: Evaluating the Empirical Evidence for Literary Dependence (Eugene, OR: Pickwick, 2016). I'll confess to being negatively disposed toward Derico's thesis (viz., the verbal similarities we observe between the Synoptic Gospels are not, ipso facto, sufficient grounds for presuming a literary relationship between those gospels). I am, I supposed, used to seeing "oral tradition" and/or "memory" conscripted into all kinds of arguments for which they are not well-suited. I must admit, however, that Derico's book is very careful, methodical, clear, and clear-headed. In a field rife with overstatements, Derico's conclusions are judicious and fair. If you're interested or involved in source criticism of our Synoptic Gospels, this is a work you're going to want to read. And I'll post my review shortly. For [Frans] Neirynck, the real problem with [Matt 26:67–68] is that, where both Mark and Luke have the soldiers blindfolding Jesus before ridiculing him with the demand that he prophesy, Matthew has left the blindfold out. The resulting story, Neirynck thinks, is incoherent—Jesus is asked to "prophesy" who hit him when he can see perfectly well who hit him; and this probably indicates that all the manuscripts of this text have been interpolated from Luke. Whoever you are, whether you prevailed over Dr. Derico or whether he recovered and returned the favor, just know that your school-yard or back-alley aggression has made a contribution to biblical scholarship. This, I like to think, in addition to the milk money with which you may have walked away. Watch this space for my review, which I expect to publish before the end of the year. And if you know Prof. Derico, congratulate him on a book well-written and offer him a thick-cut ribeye for his shiner. Simon J. Joseph of the prestigious blog, simonjjoseph.blogspot.com gets the gold metal for being the first to review my new book, Sacred Dissonance. Larry and I are grateful for his careful and generous reading. 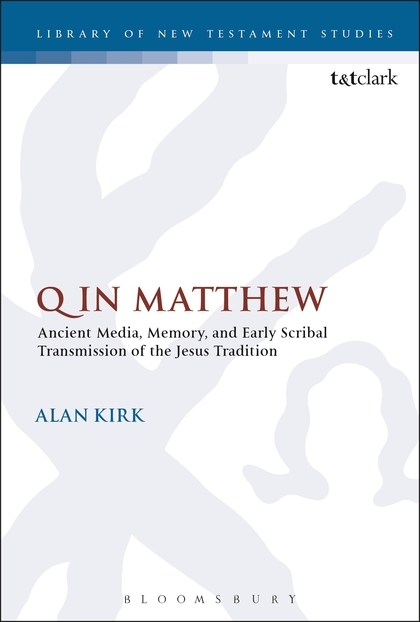 The issue also includes a response by Alan Kirk ("The Synoptic Problem, Ancient Media, and the Historical Jesus"). I've not read the three review essays or Alan's response yet, but I'm terribly excited to do so. The issue includes a number of other contributions, and I don't intend to slight them. But my focus is on the Q in Matthew conversation. Go look at the excellent issue James Crossley and Anthony Le Donne have put together. The redeeming, reconciling power of art adheres even to the most radical manifestations of non-illusory art and anti-art. They are still oeuvres: paintings, sculptures, compositions, poems, and as such they have their own form and with it their own order: their own frame (though it may be invisible), their own space, their own beginning, and their own end. The aesthetic necessity of art supersedes the terrible necessity of reality, sublimates its pain and pleasure; the blind suffering and cruelty of nature (and of the “nature” of man) assume meaning and end – “poetic justice.” The horror of the crucifixion is purified by the beautiful face of Jesus dominating the beautiful composition. . . . And in this aesthetic universe, joy and fulfillment find their proper place alongside pain and death – everything is in order again. The indictment is canceled, and even defiance, insult, and derision – the extreme artistic negation of art – succumb to this order. I've just finished Bruce Longenecker's "wonderful book" (these are Anthony Le Donne's words, and I can't improve on them), Hitler, Jesus, and Our Common Humanity: A Jewish Survivor Interprets Life, History, and the Gospels (Cascade, 2014). At 183 pages of text, written in an accessible and engaging style, this book opens a window primarily onto one prominent New Testament scholar's relationship with and estimation of a Jew who felt the need to make his life matter when so many of his contemporaries, "whom Fate or Fortune robbed of their dream," had their lives denied them (from Rolf Gompertz's diary, 21 October 1949, recounted on p. 150). There is much to learn from Longenecker's and Gompertz's writings here. More importantly, there is much to experience. This book makes me want to fly out to LA, to the Simon Wiesenthal Center and Museum of Tolerance, in hopes (i) that Gompertz is still giving his speech, "Snapshots" (see pp. 123–37) for a text of this speech), and (ii) that I might get to experience him deliver it while it still can be experienced. 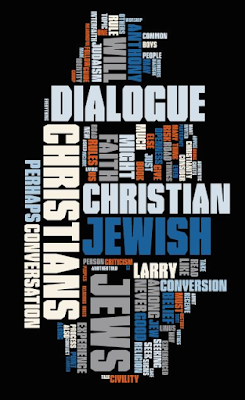 Longenecker provides touchingly detailed surveys of Gompertz's life and, especially, of his book, A Jewish Novel about Jesus (2003; originally published as My Jewish Brother Jesus ), which he wrote "to create understanding between Jews and Christians, so we may live together, side by side, respectful of one another, in dignity and peace." Longenecker also provides substantial excerpts from Gompertz's three diaries, which intermittently span the years from his graduation from high school (winter, 1945/46) to his fiftieth birthday (December, 1977), as well as the text of his "Snapshots" speech. 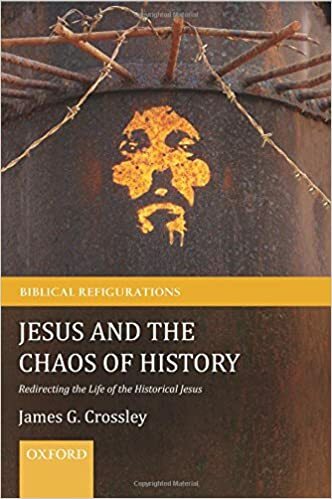 The book concludes with a brief apologia answering why a non-Jewish NT scholar should write a book such as this, a wonderful and suggestive re-reading of the problematic passage in Matthew 27:25 ("His blood be on us and on our children! "), and suggestions for further reading. I do have one caveat lector. 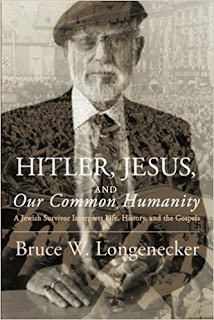 Having just finished Longenecker's book, I think I need to order Gompertz's Jewish Novel about Jesus. I also plan to purchase Barbie Zelizer's Remembering to Forget: Holocaust Memory through the Camera's Eye (University of Chicago Press, 1998). It may also be time to revisit Elie Wiesel's classic, Night. If you give an academic a book . . . There were those who resisted, there were those who helped, in ways small and large, individually and collectively, at the risk of their lives, at the cost of their lives.